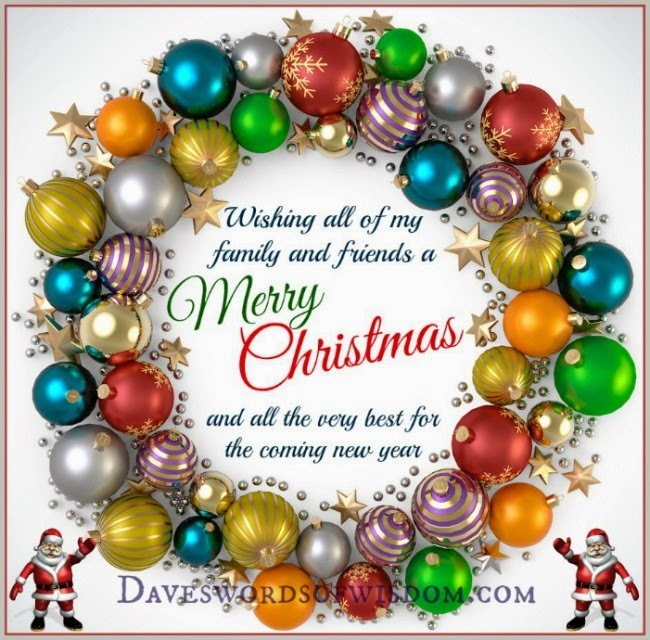 Daveswordsofwisdom.com: Merry Christmas and a Happy New Year. Love the wording & design. Touching. Thanks Dave as usual, they're always the BEST! !